Beautiful singer, Aituaje Iruobe, popularly known by her stage name, Waje is one beautiful woman that we love. 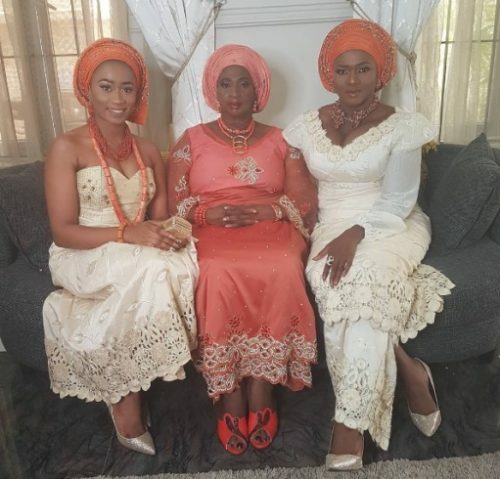 The singer shared this lovely new photo of herself rocking traditional outfit alongside her mother and beautiful sister all rocking traditional outfits. We think they are all beautiful women! 0 Response to "Singer Waje Pictured With Her Mother & Sister Looking Glamorous In Traditional Outfit"